02 | September | 2013 | SharnEnterprises,Inc. I don’t think there’s any other national holiday that relates to the majority of the American population as much as Labor Day. 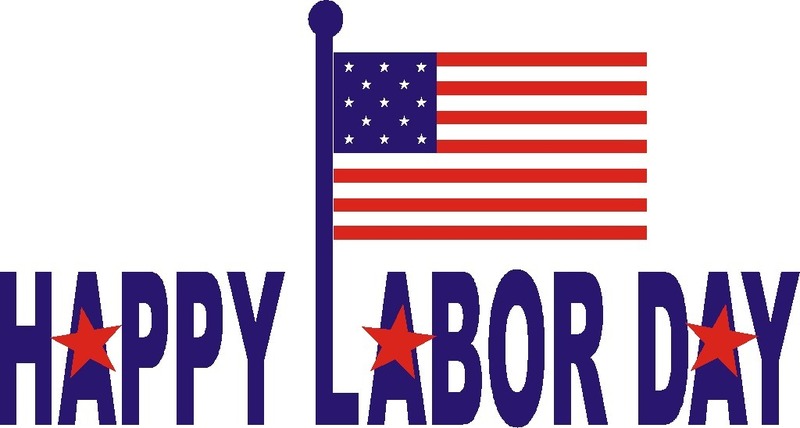 This holiday falls on September 2nd this year, and is meant to be celebrated and honoring the economic and social contribution of workers in our country. The first Labor Day was held in 1882 when the Central Labor Union wanted a day to celebrate and acknowledge their hard work. 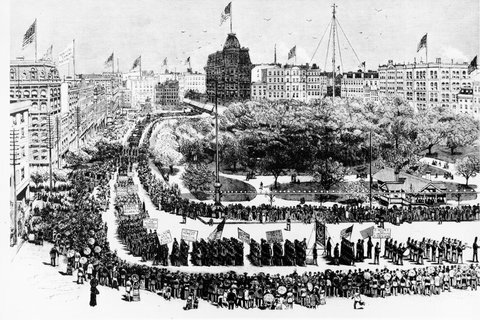 Becoming a federal holiday in 1894, this day was intended to hold a huge street parade for union workers and labor organizations. A festival was then thrown for the workers’ and their families’ entertainment. Unfortunately, this holiday has turned into anything besides what it was founded for. Today, instead of all workers receiving the day free from labor on Labor Day, most employees in retail are forced to work due to the creation of the biggest blowout sales of the year. Like Memorial Day and its celebration for summer break, Labor Day is more commonly known as the “back to school” weekend that must be spent absorbing all the sales before the kids are back on schedule and everyone’s back to their normal regimen. Although this is may be the case, we hope that some time is taken out of the day to honor each other from all working relationships. Without everyone working together and diligently on their work ethic, this country would not be the same. Whether you’re working this Labor Day, or have the day off, we here at Sharn wanted to wish everyone a happy and well-deserved holiday. We will be closed!